The Nvidia GeForce GTX 1080 is currently the most powerful video card for laptops. This GPU can easily crunch all the latest hardware-demanding games, thanks to fast and power-efficient Nvidia Pascal architecture and robust specifications. 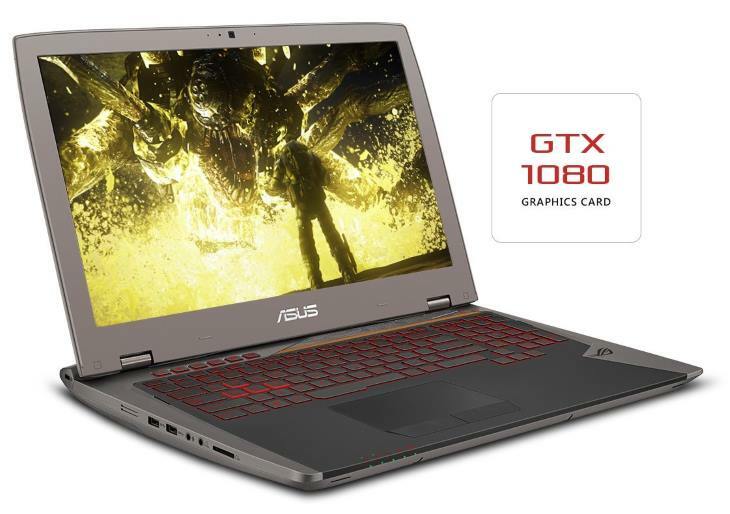 With specs being only slightly weaker than on the desktop PC-use GeForce GTX 1080, the laptop version of the same GPU can truly enable gaming performance of full-blown desktop gaming rigs in the notebook form factor. It’s worth noting that there’s also a Max Q version of the GTX 1080. Max Q variants of the GeForce GPUs are more power efficient and run cooler at expense of weaker graphics processing power. 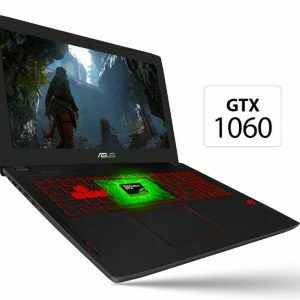 By how much depends on a GPU configuration of a particular laptop model. 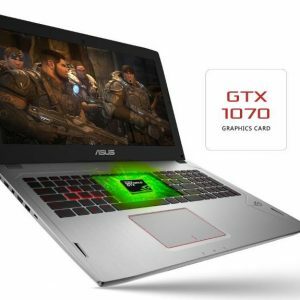 But, most laptops with the GTX 1080 have a full-blown version of the card. User Benchmark results clearly show an admirable lead of the GTX 1080 laptop video card over its competitors. Here’s our playlist of the best gameplay videos recorded with Nvidia GeForce GTX 1080-equipped laptops. 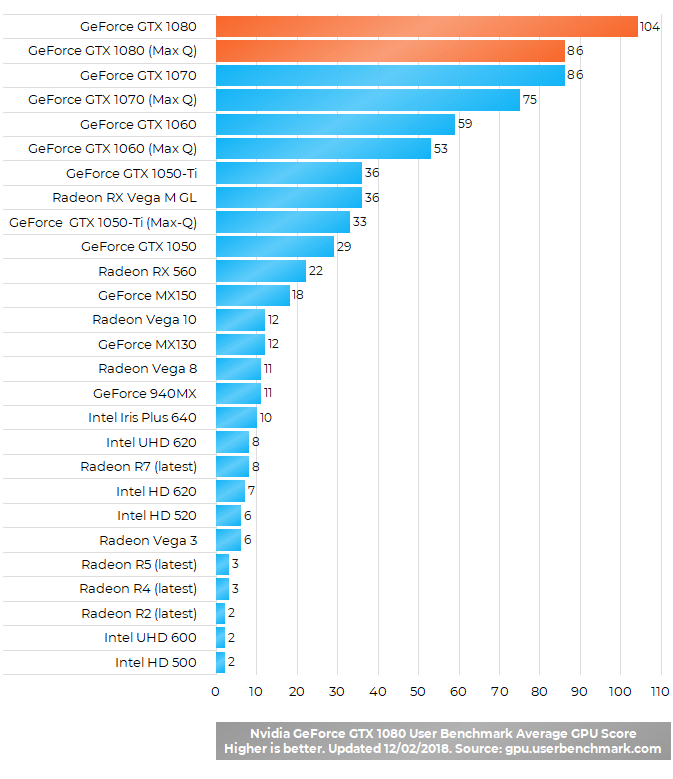 Real-world gameplays show that all popular AAA titles run flawlessly on this GPU on highest graphics detail settings. In fact, the GTX 1080 can be considered to be an “overkill” for many games, but it is needed if you wan’t to play on very high display resolutions like Quad HD or Ultra HD or on multi-monitor setups.